Josh-featured Friday, September 26 – FREE! Friday, September 26 – FREE! 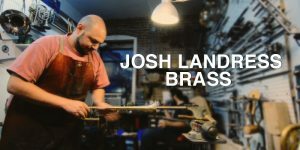 Trumpet maker Josh Landress shop anniversary and open house. All are welcome to try the instruments in the shop.